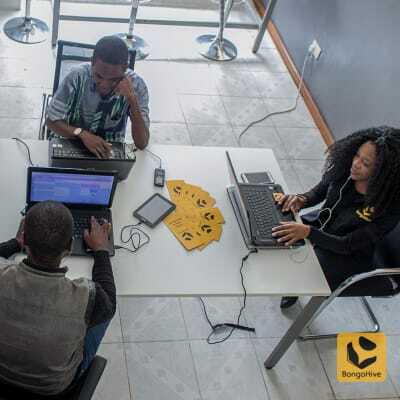 BongoHive offers a mix of entrepreneurial culture and innovative work space. Located on Thabo Mbeki Avenue, in Mass Media Area, this organisation is the ideal place to get work done. BetaSpace provides a modern office space, with options to suit different budgets and working styles. With its drop-in WiFi hot-desking lounge, you can reduce your office overheads. Simply turn up with your laptop, plug in, get online and start moving your business forward in a vibrant entrepreneurial environment. Regus Business Centres is one of the largest providers of flexible workspace in Zambia, with fully furnished and serviced offices in key commercial locations. In addition the company has available prestigious meeting rooms and business lounges, as well as professional staff to manage phone calls and emails in your future location.